I'm glad 2012 is here as some of 2011 really was not good for me healthwise but I am plugging along and hoping my illness stays under control this year, but on to fun quilty things. First of all, sorry for the less than ideal pictures as it is a cloudy day here. First up is a Fig Tree pattern that I started pulling fabric for quite a while ago-June in fact. I love this quilt. I used a lot of favorite fabric scraps and love how it came together. There's something about seeing favorite fabrics together in a quilt that makes me happy. 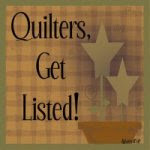 I prefer to put a quilt together this way rather than buying a whole collection of one fabric line. I actually finished this sometime back in October but I hated both of the borders I had on it so I removed them and then did nothing until recently and I love how it came out. The original pattern has only a small border of the background fabric but I prefer this. 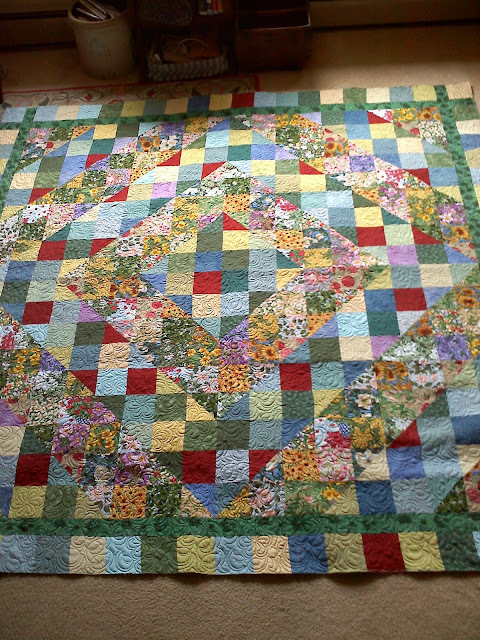 My quilter chose a wonderful quilting pattern and I will get the binding on soon, which will be the same as the inner border. Then I finally got borders on what I refer to as the ugly fabric quilt because I didn't like the flowered fabrics but they are looking pretty good now! Again, my quilter chose a happy pattern and quilted it in green. The binding will be the same as the inner border. I think this one is destined to live at our lake camp. So that's what I've been up to. We haven't had a drop of snow since the Halloween storm. It's so strange to see grass instead of snow. Now that I've said that it's bound to snow a foot or more soon! 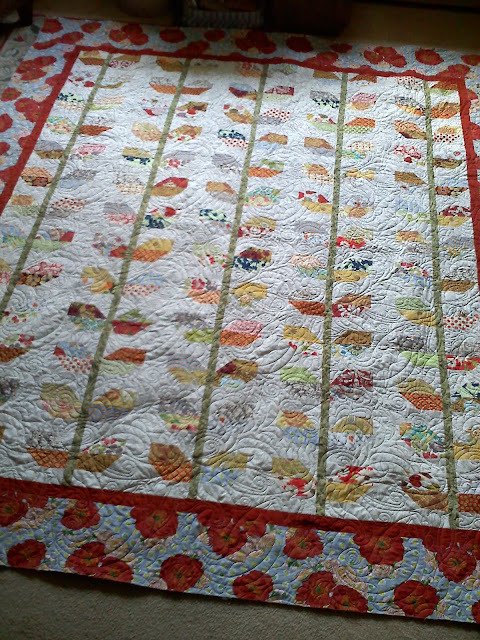 Beautiful beautiful quilts! The leafy one is calling my name and I have 2 jelly rolls that I think would look great in this pattern. Thanks for the inspiration! The quilting on both of these is so pretty - I love how it makes them look - just want to wrap up in them! 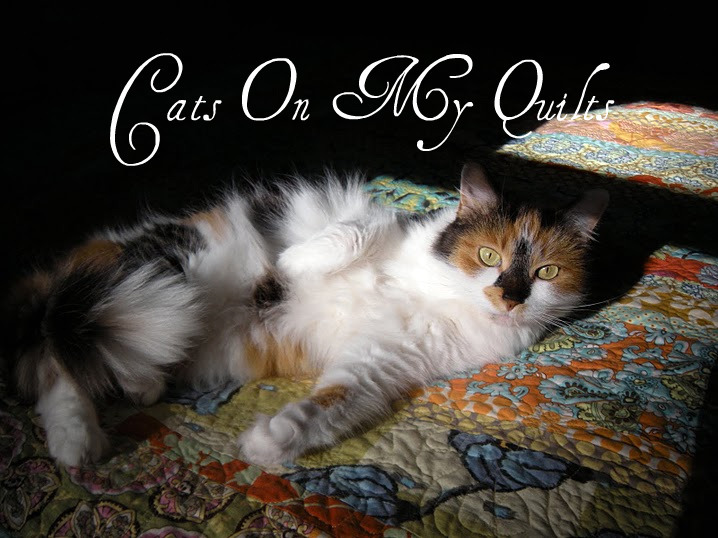 Both quilts are amazing and the quilting on them is spectacular! Those quilts are both just gorgeous. What fun it would be to decorate around them. I love your Fig Tree quilt and the border fabric is gorgeous and set it off beautifully...well done! 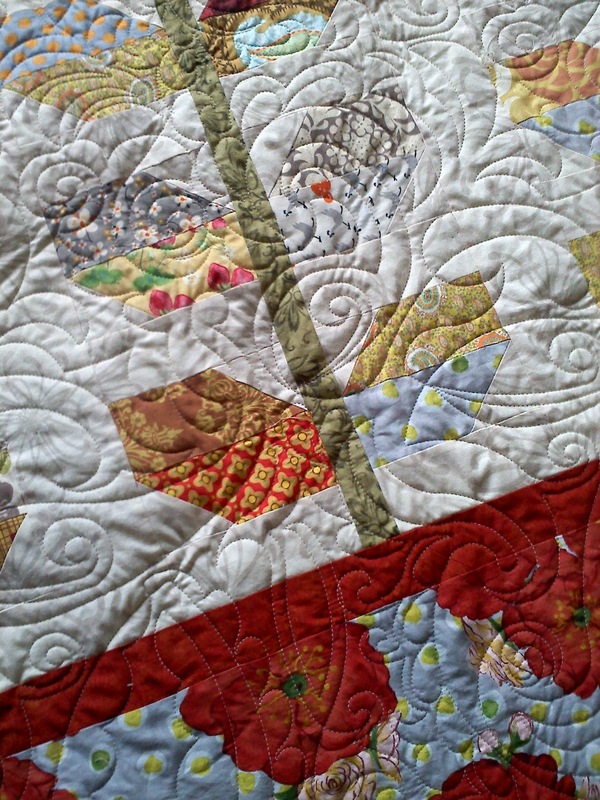 Love the fig tree quilt but the ugly fabric one is wonderful too. Both are so peaceful...love the colors! Lovely quilts, both of them. I hope your weather is kind to you. So pretty! I love the solids against the floral prints. 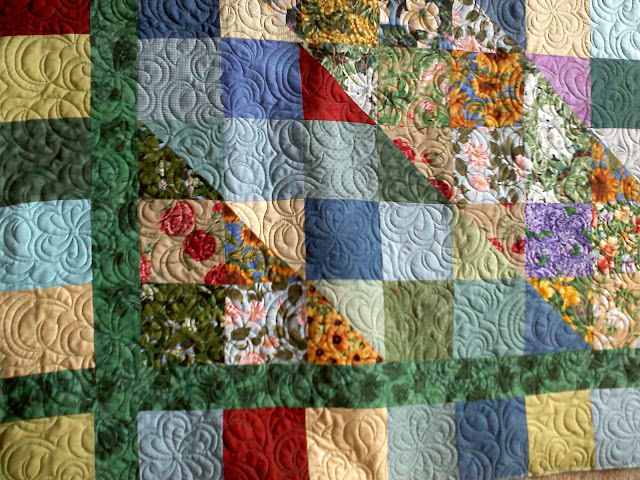 Love your fig tree leaves quilt! That is just gorgeous. The border is perfect!